If you live in the Northeast, white is often the dominate color of the winter season. Oh, untouched snow-covered landscapes can be absolutely beautiful, but by late February, the appeal is definitely waning. The glorious shades of spring are the colors we so desperately crave after a long winter. Have faith. Each passing day draws us a little closer to Spring. Though it will still be awhile before Spring arrives, and snowflakes may still fall, come with me. Enjoy a garden of white flowers instead of white snowflakes! 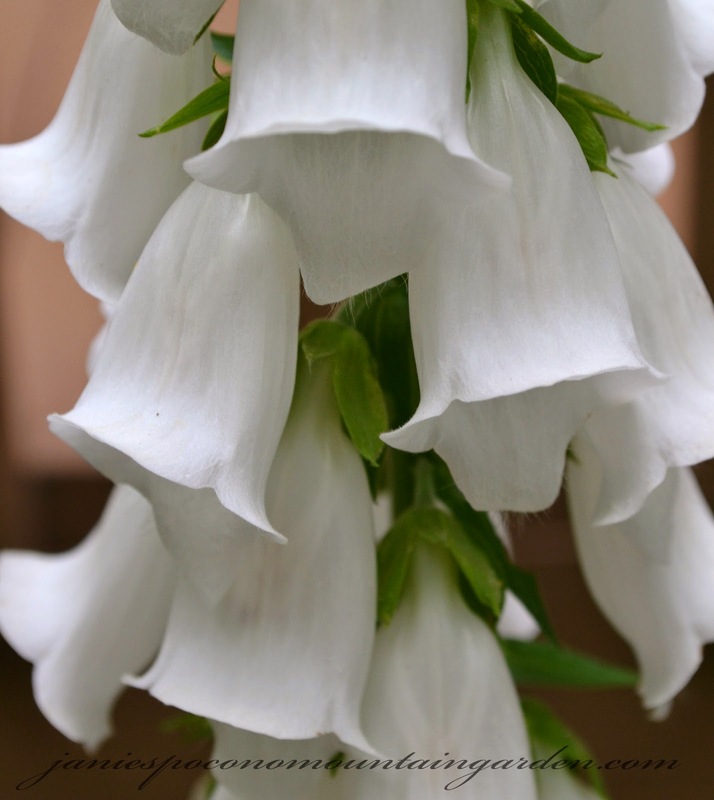 Tall White Foxglove exudes elegance. 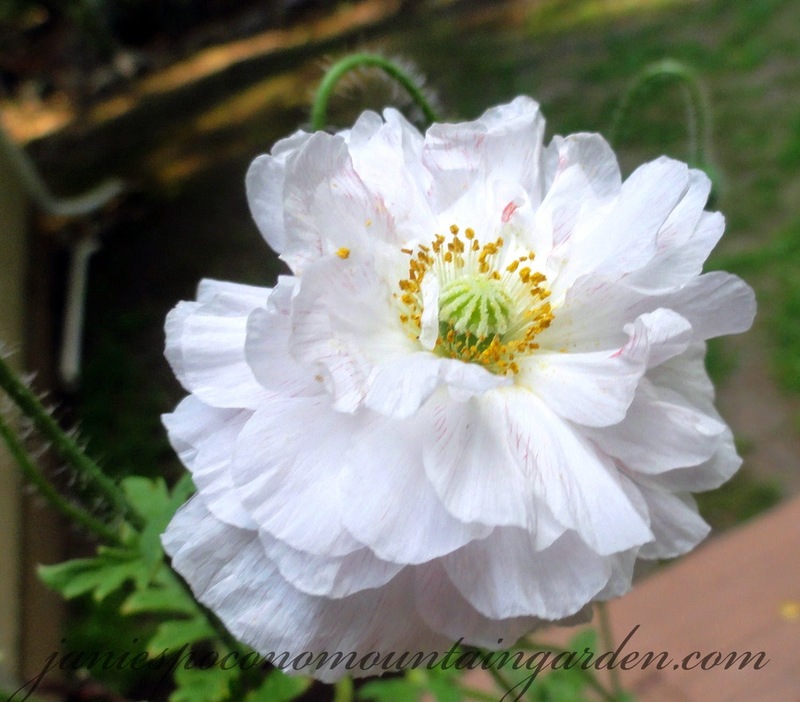 Eye catching are the frilly White petals of a Double Shirley Poppy. 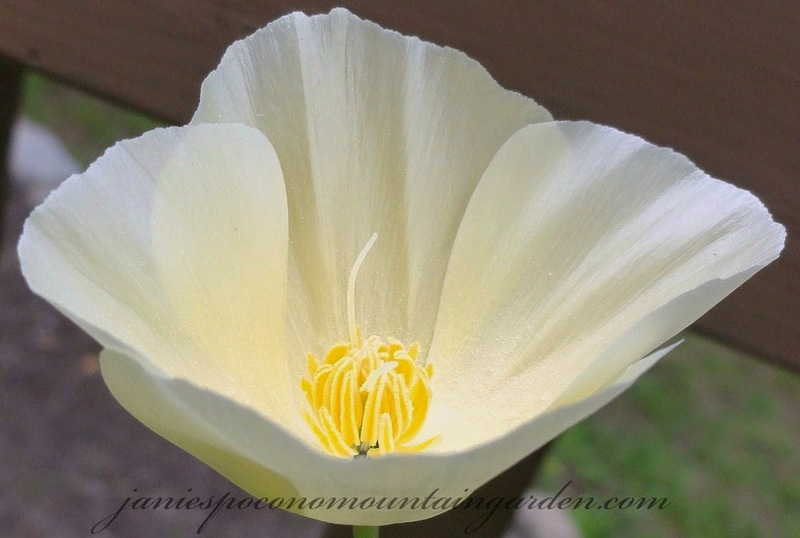 A white California Poppy almost glows! 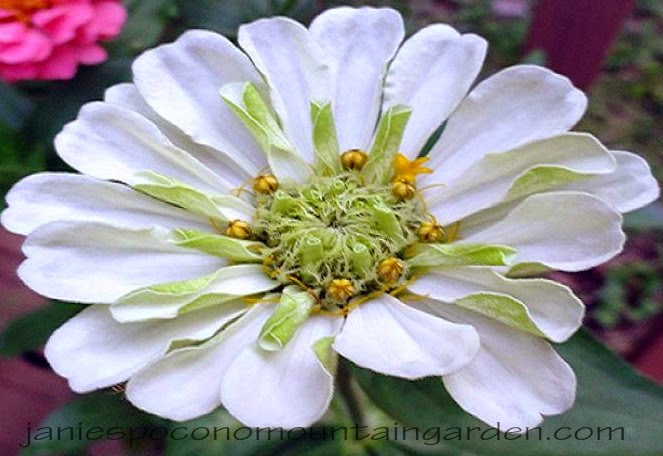 A White Zinnia with a twist of lime. 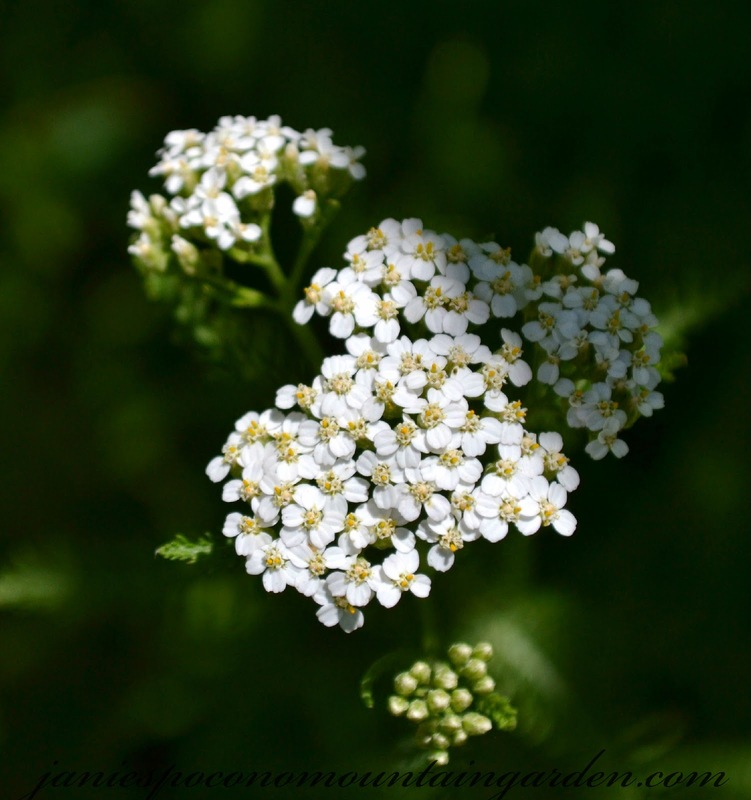 Say "Yes" to White Yarrow.